Grafiprint LAM X30 is a cadmium free, high gloss, cast PVC laminate designed to protect digital prints. Long term outdoor use under most extreme conditions. Avery DOL1460Z a 30micron, clear gloss, cast laminate with a permanent acrylic adhesive. 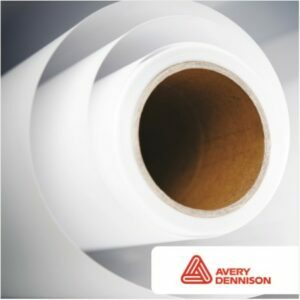 Grafiprint LAM 200 is a cadmium free, matt polymeric PVC laminate to protect digital prints.